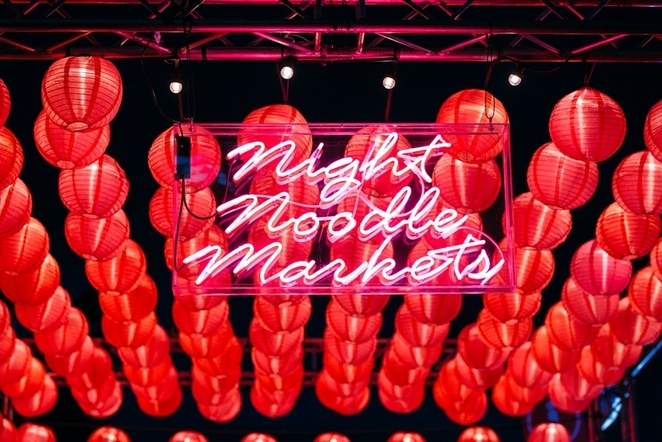 The Perth Night Noodle Markets have become a firm summertime favourite for foodies. The markets return to Elizabeth Quay from April 5 to 14, offering an exciting Asian Hawker food festival. 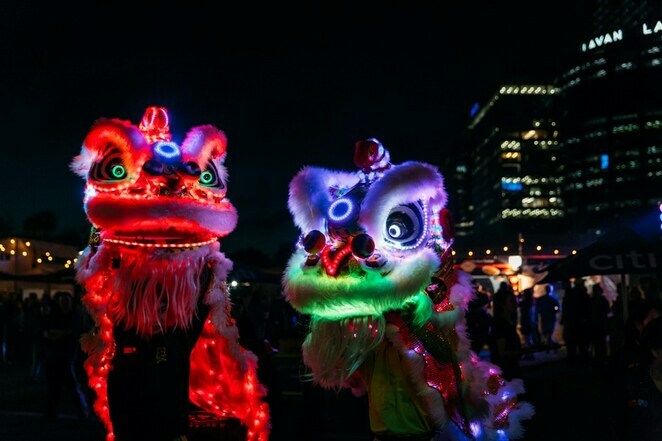 This will be the third year of Night Noodles at Elizabeth Quay after being held at the Perth Cultural Centre in its inaugural year in 2015. In 2018, thousands of Perth locals flocked to the markets to get their noodle fix and tens of thousands are expected in 2019. Perth foodies will again be treated to a mix of eastern States and Perth's top vendors with Asian Hawker-style signature dishes and innovative tastes from the likes of Hoy Pinoy, Shallot Thai, Bangkok Street Food, What the Pho, Bao Wow, Bao Brothers, Twistto and Waffleland. Melbourne-based Hoy Pinoy always attracts big crowds with its meaty skewers. Twistto with its spirals of Korean Twist Potato will be another big hit, along with the spicy flavours of Shallot Thai, freshly baked waffles from Waffleland and the authentic taste of Bangkok Street Food. The creators of Lucky Chan's will be back with Bao Wow, selling baos, What The Pho will be there with its noodle soup and the Bao Brothers will bring their contemporary Asian flavours. There will be 20 stalls selling a variety of dishes reminiscent of the great Asian hawker markets, with everything from skewers and bao to delightful desserts. The festival is a great place for friends to gather at Elizabeth Quay to share in a huge range of dishes with pop up bars open for beer, cider and wine. Live music and DJs will keep the crowds entertained. The markets are cash-free, so guests should remember their cards. And entry to the venue is free. The event is dog-friendly with well-behaved animals welcome on a leash. The Night Noodle Markets are part of Good Food Month presented by Citi which is promising to make April a vibrant hub of food-filled events around Perth. Why? 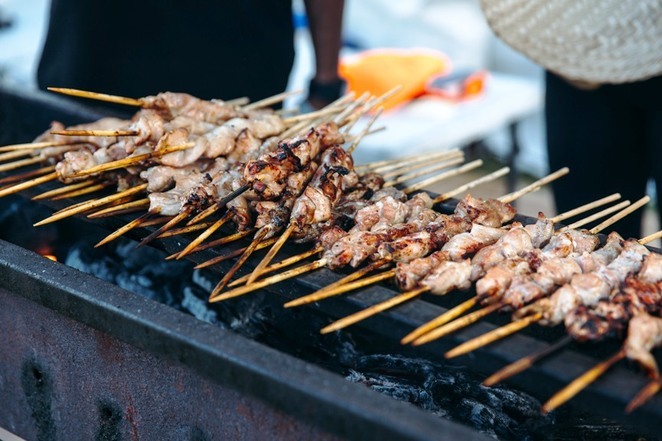 Sensational flavours of Perth’s most exciting Asian Hawker food festival. When: April 5 to 14; Monday to Wednesday, 5pm to 9pm; Thursday and Friday, 5pm to 10pm; Saturday, 4pm to 10pm; Sunday, 4pm to 9pm. Where: Elizabeth Quay, Perth WA.